Is a unique artistic sport combining the technical skill of twirling the baton with the grace & artistry of ballet, the enthusiasm of jazz dance, and the agility and stamina of gymnastics. Twirling Australia is a national, non-profit youth sports organization dedicated to positive youth development through the sport of baton twirling. Twirling Australia serves a national membership of athletes, parents, coaches, studio directors, competition directors, judges and other twirling supporters through a wide range of recreational, educational and competitive programs. We foster each twirlers individuality and promote sportsmanship into nurturing environments. Baton Twirling at all recreational and competitive levels. Increase participation beginner to elite. Baton twirling is a great sport for all ages. It teaches discipline, teamwork and good sportsmanship while developing fundamental movement skills and encouraging healthy exercise. If you are looking for a new challenge, why not give BATON TWIRLING a try. all to reach their full potential. Twirling Australia is a national, non-profit youth sports organization dedicated to positive youth development through the sport of baton twirling. a national membership of athletes, parents, coaches, studio directors, competition directors, judges and other twirling supporters through a wide range of recreational, educational and competitive programs. 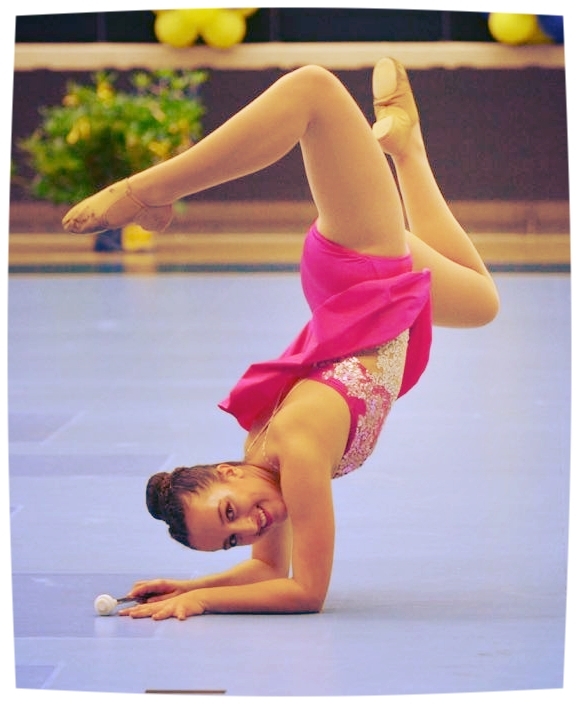 Twirling Australia has developed educational programs for recreational and competitive athletes, as well as comprehensive training and certification programs for coaches and judges. Sanctioning local, state and National twirling clinics and competitions each year, giving athletes the opportunity to improve their twirling skills and compete in an atmosphere of fun, friendship and good sportsmanship. TWIRLING AUSTRALIA Membership includes genuine Twirling Personal Accident Insurance Cover for the individual Twirler. This is important not only for competition but also for practice, performances and other events the Twirlers may attend. Recreation centres, dance studios and individual twirling coaches offer group and private lessons in baton twirling. Many twirling coaches offer opportunities for their students to perform in recitals, parades and at other community events, as well as compete in twirling competitions.